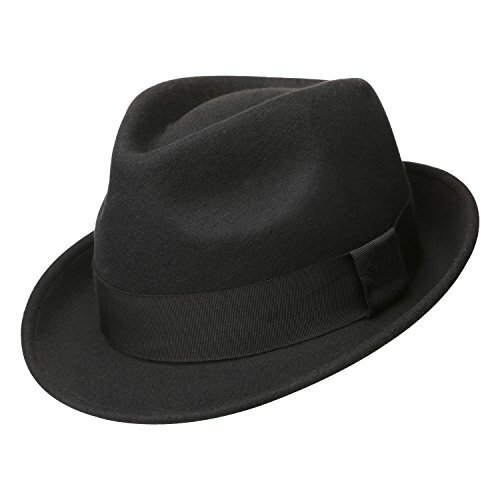 Our classic soft wool teardrop snap fedora is reminiscent of the classic gangster style of the Roaring Twenties. 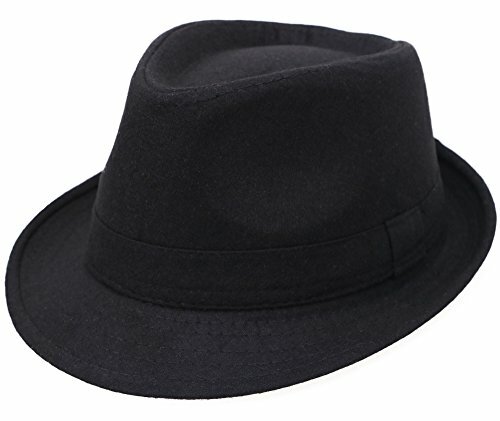 This distinguished men's hat has a 2 3/8" brim and a 4" teardrop crown. 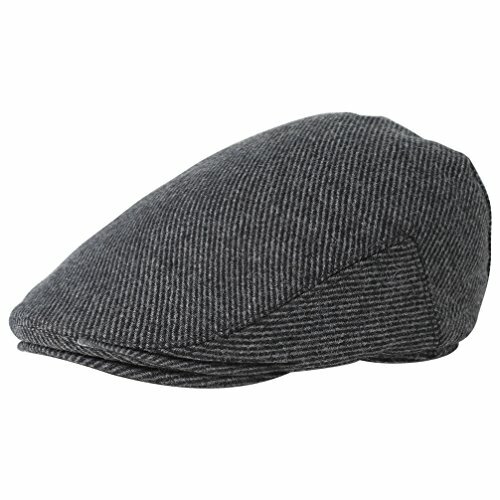 The Gangster is constructed with a soft style Litefelt that is water repellant, very bendable, packable, and crushable. 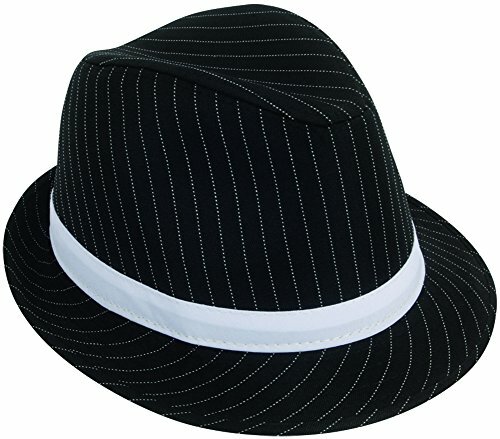 This fedora looks terrific in a suit (pinstripe is you really want to look the part), or dressed up because of that retro style look. 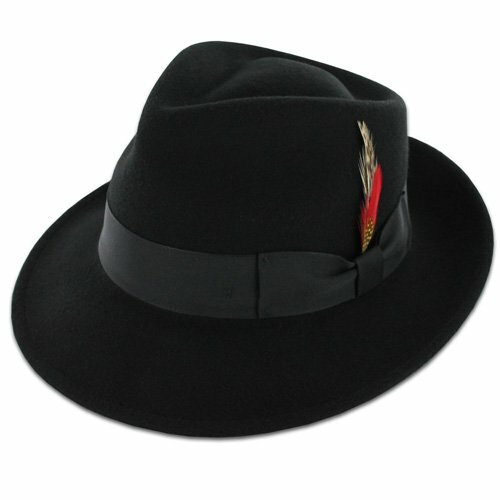 Our best selling teardrop crown fedora definitely turns some heads. Do you want to be classy? Or do you want to be a badass? 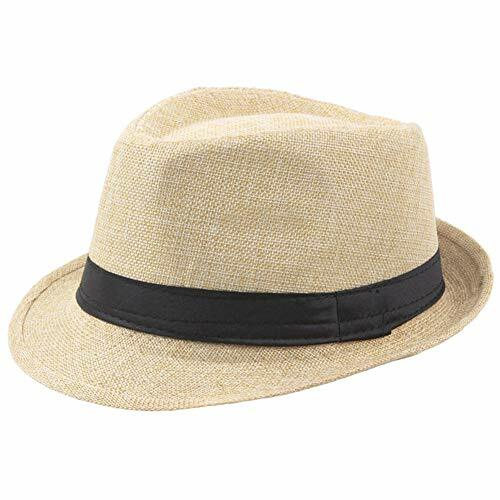 What if you could be both?A classic fedora hat (also known as a trilby cap) is the perfect finishing touch to any season's wardrobe. 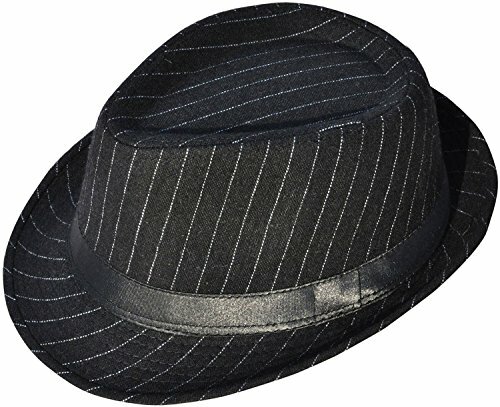 Choose from a number of vintage styles, including houndstooth check stitching, classic pinstripe, or patriotic flag patterns. 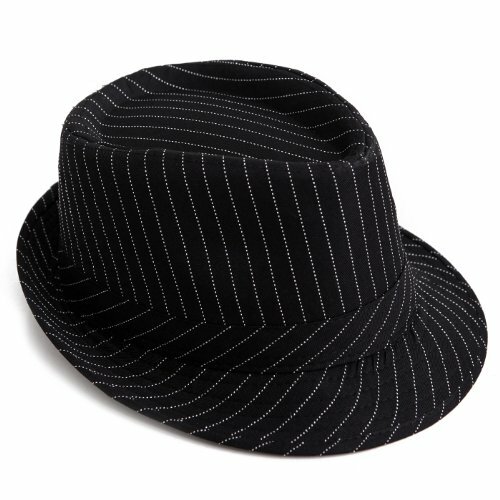 You'll certainly look like an original gangster (think Al Capone, not Snoop Dogg) with a stylish trilby fedora on top of your head! DOBBS FIFTH AVENUE NEW YORK▪️VINTAGE 1920’S MENS FELT FEDORA HAT BOX SIZE 6 7/8"